Hardy Plant Society stands at both the large national shows and garden festivals, and at local shows are the ideal place to find out about the society. Our stands are put together and staffed by Local and Specialist Group members. 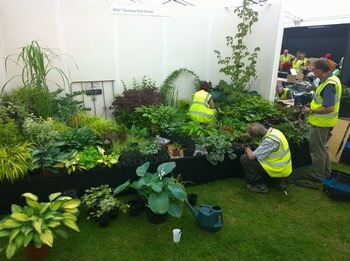 You can find out from them about our activities as well as information about the plants on the stand. As people who grow them in their own gardens, they are a good source of advice about hardy plants.